They’re called Fastbraces and, though you may not know much about them, you are already aware from their name that they may be able to offer you that super speedy approach to a straight smile you want. However, you are inundated on quite a regular basis by “too good to be true” items, products, and more, so you may feel exceptionally leery of anything that seems more fantastic than you thought possible. The result? 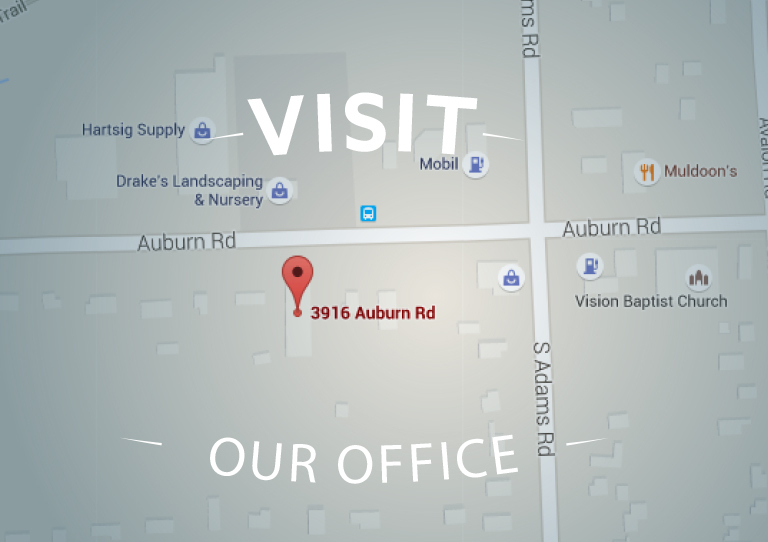 Like many of our Auburn Hills, MI practice’s other patients, you have lots of questions about this orthodontic system! Of course, we will be glad to answer them all. 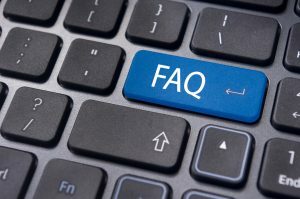 Let’s begin with FAQs. Question: Is it safe to receive orthodontic treatment like Fastbraces? Isn’t it dangerous to try to shift teeth at a more rapid pace than one expects from traditional braces? Answer: It is very safe! The fact is that for qualifying patients, the process is simply different. In traditional care with braces or other treatments, the crowns of your teeth are shifted first, followed by the roots. With this system, everything is moved at one time. Thanks to special brackets and technology, this process is a safe one. Question: How much faster is Fastbraces really in comparison with other popular orthodontic treatments to align one’s smile? Will they actually provide me with accelerated care or is it just something that sounds good or that’s minimal? Answer: Remember that the amount of time it takes to align your smile may be different from someone else’s treatment. Smile needs are unique, so we cannot tell you exactly how much time you require until we meet with you. However, in many cases, an otherwise two-year treatment with traditional care can be reduced to only three months with this system! Question: What are some of the reasons patients choose Fastbraces over other orthodontic treatments for their smiles? Answer: We are happy you asked! Remember that anyone is free to ask us about this treatment option. Your reasoning may be as simple as the fact that you have an important event coming up, you are embarrassed at the thought of wearing brackets and wires for a long time, or you have a busy schedule so an ongoing treatment could become challenging for you. Anything you can think of is a good enough reason to investigate further, so call us today! If you are interested in finding an accelerated path through which you may align your smile for a beautifully straight finish, we encourage you to speak with our team soon about how Fastbraces may benefit you. To learn more, schedule an appointment or initial consultation by calling Advanced Dental Concepts in Auburn Hills, MI today at (248) 852-1820.